The tyre trade is on the move: digitisation is steadily growing and people are becoming increasingly mobile. And this is also influencing purchasing behaviour. At first this sounds like bad news for the stationary tyre trade, doesn't it? But there are also new opportunities which you can benefit from if you position yourself cleverly as a sustainable mobility partner! 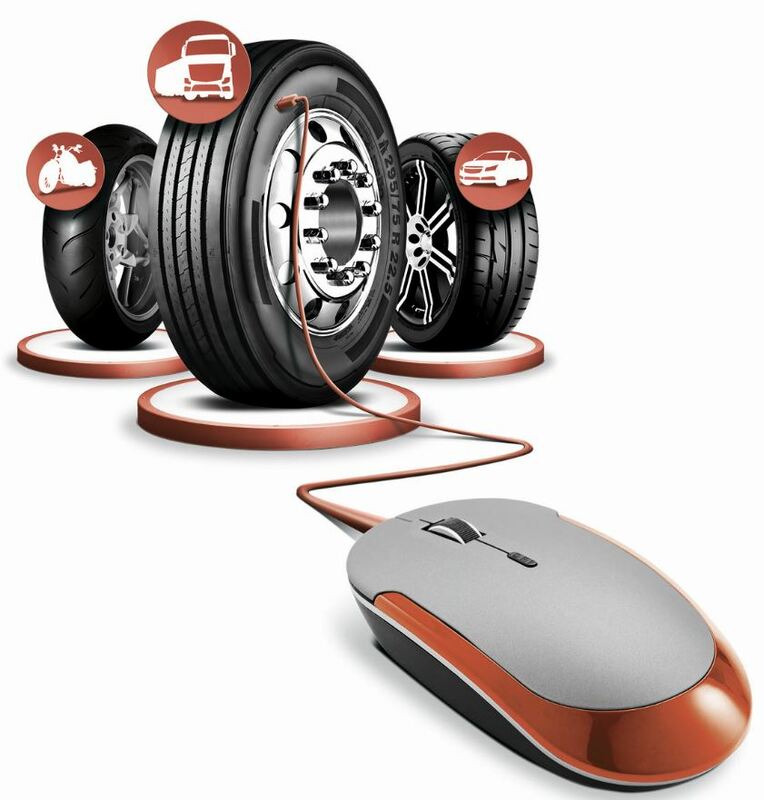 At 123tyres.ie, we are convinced that the online and offline tyre trades can benefit from each other. That's why we want to give you the tools to exploit the opportunities offered by digitisation, and to participate in the growing online tyre trade sector. Interested? We'll show you how! Win new customers free of charge thanks to 123tyres.ie! Delticom AG has more than 9 million customers worldwide, making it Europe's largest online tyre wholesaler. You can benefit from this! If you become a Delticom service partner, we will recommend your workshop as a tyre fitter in our end customer shops, such as ReifenDirekt.de, Tirendo and MotorradreifenDirekt.de. and completely free of charge! Secure your chance to win additional business such as vehicle revisions and oil changes, and tie customers into a growing business long-term. Become a service partner now! Contract-free flexibility: use your free log-in details to access our warehouse! Registering as a business customer at 123tyres.ie is free of charge, and carries no obligations. There are no monthly fees, and no minimum order quantities! Registering even helps you to save money. "How? ", you ask yourself? Thanks to our in-house warehousing and many years of logistics expertise, we can ensure the shortest delivery times. This gives you access to a huge range of tyres, wheels and accessories around the clock. So you can save on storage costs while remaining completely flexible and independent. 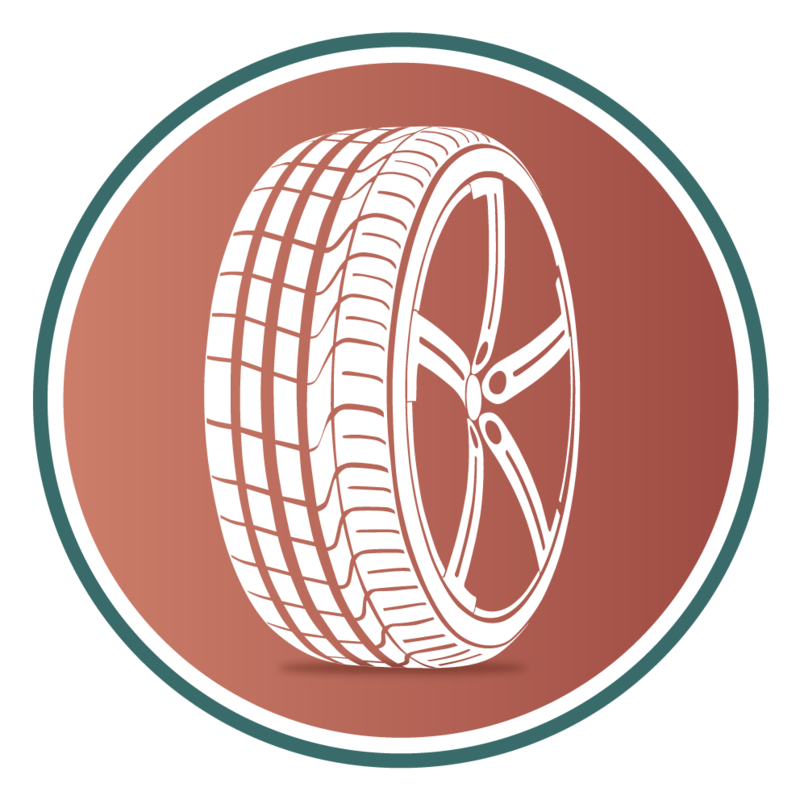 As a wholesale customer, you can benefit from our huge range of tyres for a variety of uses. From cars to lawnmowers, you will always find the right tyres for any vehicle, and can thus meet the needs of all your customers at short notice. As Europe's largest online tyre wholesaler, we can offer you favourable wholesale conditions at any time, without fees, without minimum order quantities, and free of charge from the very first tyre! Your customers also need the right rims for their tyres? No problem, simply expand your offer with 123tyres.ie and offer your customers the best selection - and all without storage costs! Thanks to our complete wheel configurator, you will always find the right wheel and tyre combination for your customers' vehicles - ready for installation with the matching TPM system. Choose from a variety of high-quality aluminium and steel rims from well-known manufacturers, and combine them with tyres from our extensive range. Find out more about our aluminium and steel complete wheel sets here. Improved efficiency with a single log-in: in addition to tyres and rims, our online shop also offers over 500,000 quality spare parts and engine oils. 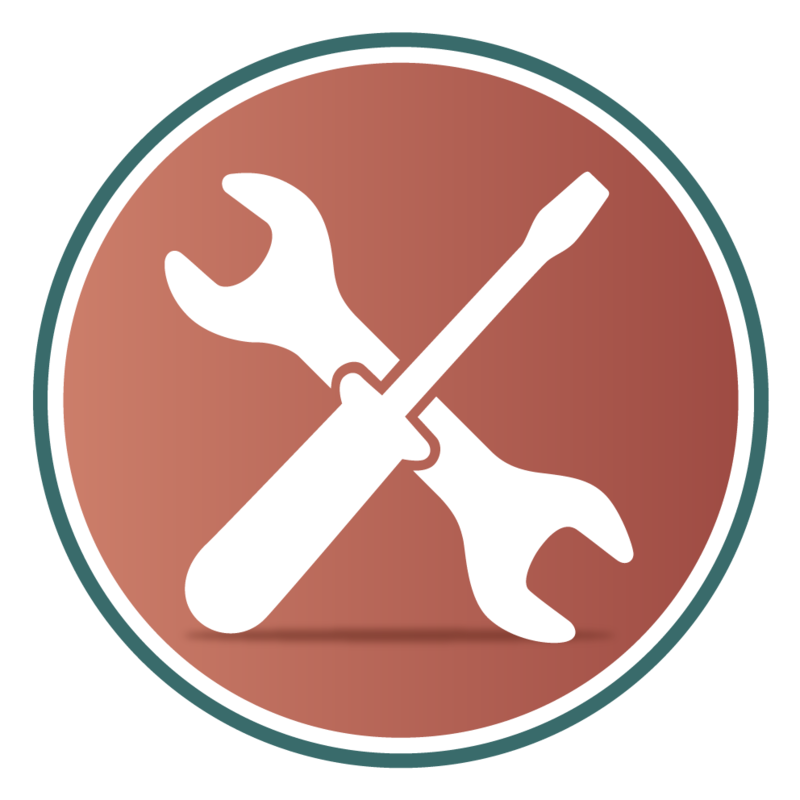 From starter motors to spark plugs, you will find everything you need for your workshop here. And whether you order a single spare part or larger quantities - delivery is always free. Instead of stressing and wasting time by browsing through various online shops, get the best from a single source. 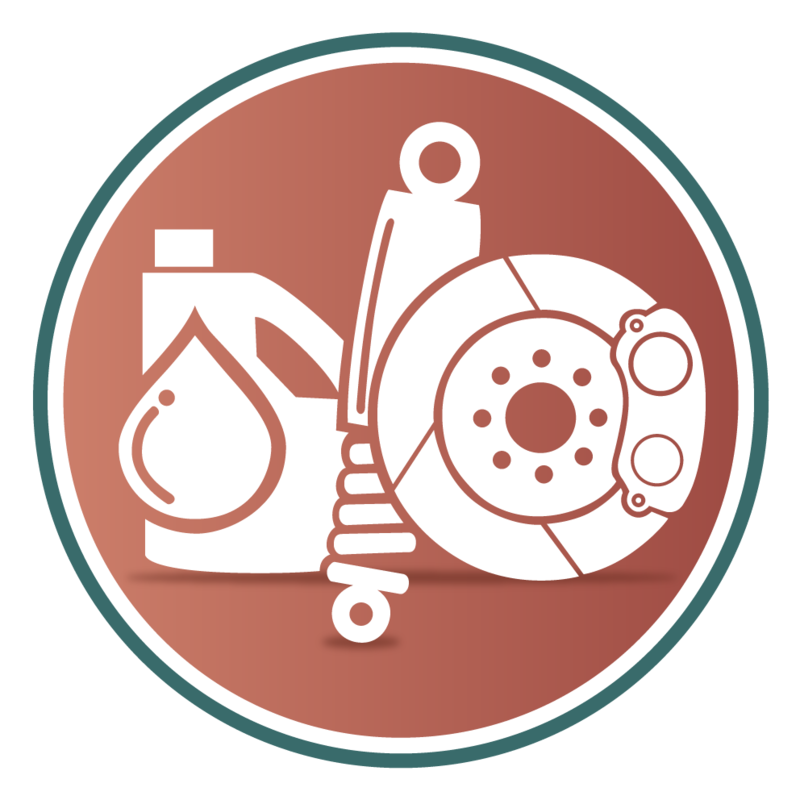 Find more about our spare parts and engine oils here. We have more than 15 years of online trading experience, and we are constantly working to optimise our offerings. Our focus is on the development of services that best support your day-to-day work as a retailer. 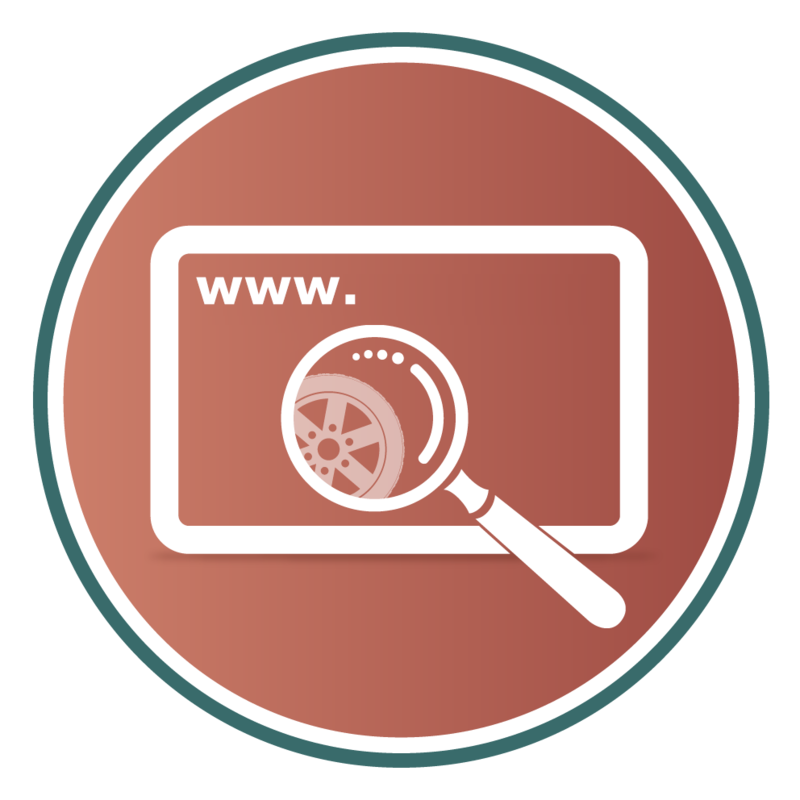 Search functions: There are many ways to find the right tyres. That's why we offer you a variety of search options in our online shops. Whether via matchcode, item number, manufacturer ID or EAN - simply select the search function that is easiest for you. Express shipping: Your customers need their new tyres yesterday? Simply use our express shipping service. Many items can be delivered by 3 pm the next working day. 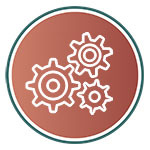 Data feed: Through automation, we offer you improved efficiency, which contributes to your success. On request, we will set up a free, automated data feed that provides you with up-to-the-minute information at a glance: you can find information on tyres, prices and stock levels, as well as individual wholesale offers. You decide the scope, format and transmission path for the data in order to place your orders as cheaply and conveniently as possible. As your trading partners, we want to support you in providing your customers with even better advice in the increasingly service-oriented tyre industry. To do so, we provide you with free tools to help you with your sales pitch. 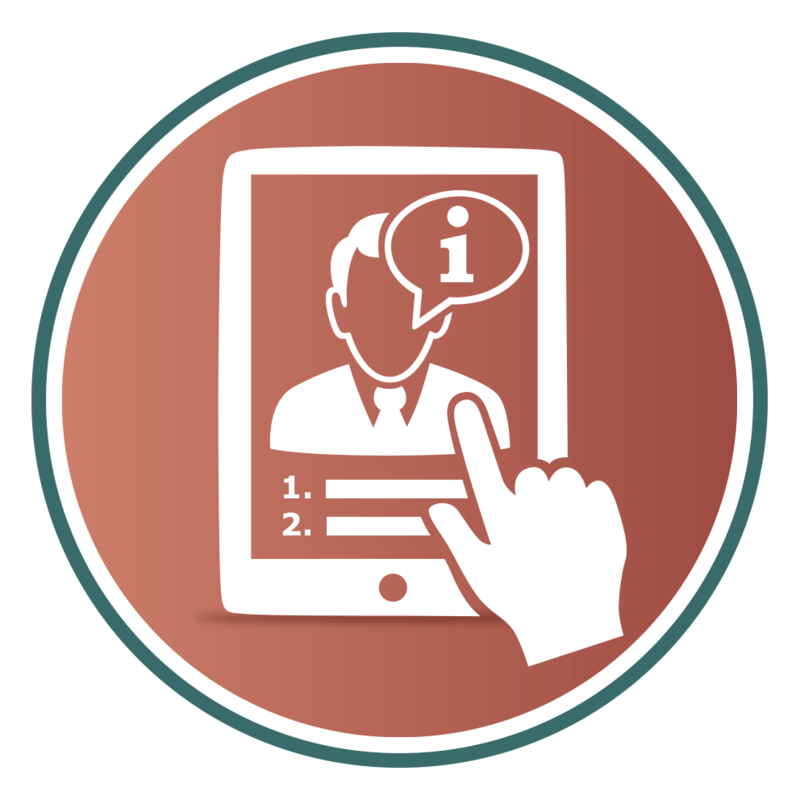 Our sales costing tool allows you to save individual margins for different product groups in the shop. Using the margins you have set and your purchase prices, we automatically calculate the price for your end customers. As specialists, you know one of the hurdles when it comes to buying tyres: the range on offer from the various manufacturers is enormous! Taking into account driving behaviour and budget, there is a perfect tyre for every customer - but which one? Our virtual tyre consultant will help you to find the right tyre for the vehicle in question with a handful of questions. This enables you to narrow down the offer in just a few moments, saving yourself time and stress. Our free 123tyres.ie app makes it particularly easy and convenient to advise your customers while standing right next to their vehicles. 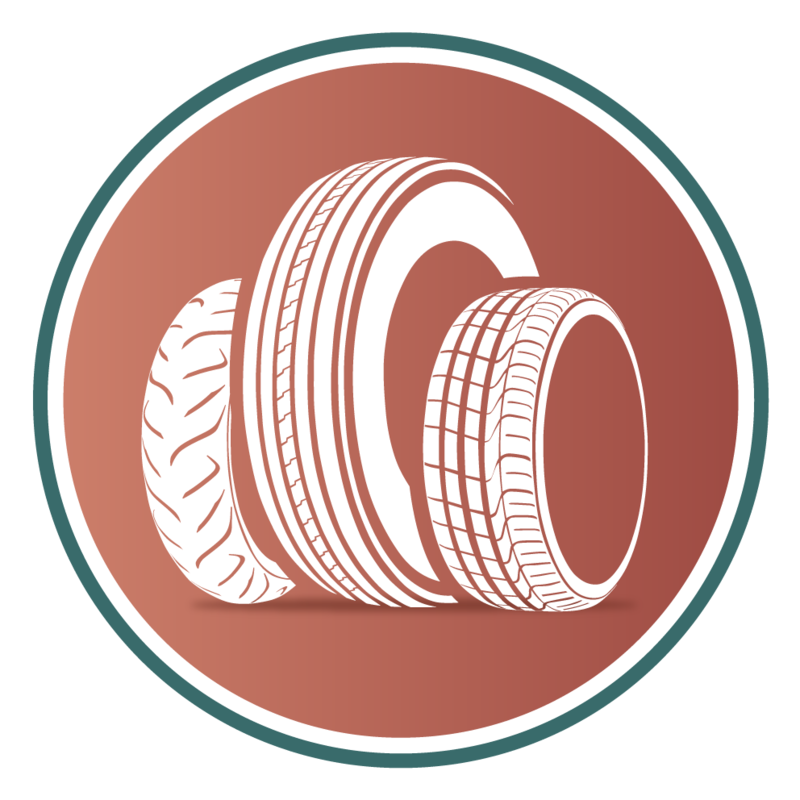 Simply log into 123tyres.ie to find all the important information you need to buy tyres in a few clicks - condensed and clearly set out for successful consulting! Become a 123tyres.ie wholesale customer now! All information about signing up and registering can be found here.